The Jaguar Classic Show returns to Drum Castle on 30 July. 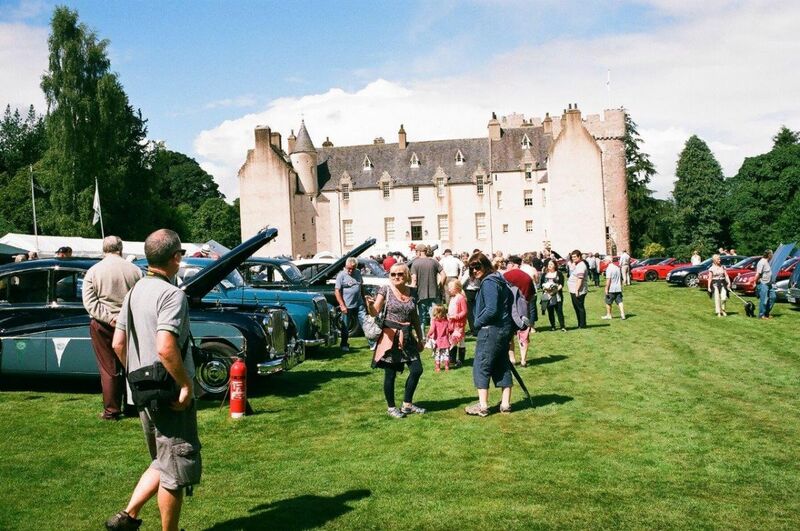 The annual Jaguar Classic Show returns to the National Trust for Scotland’s Drum Castle for the eighteenth time this July, and is sure to delight motoring enthusiasts across the north east of Scotland. The castle’s expansive south lawn will become home to some of the finest examples of Jaguar engineering and design in the country, courtesy of the Grampian arm of the Jaguar Enthusiasts’ Club. This year the JEC will also be showcasing classic Daimler vehicles, which became part of the Jaguar family after the brand was bought in the early 1960s. The motoring showcase will also feature performances by Inverurie Pipe Band and a raffle, with every penny raised going towards charity Friends of Anchor. Entry to this popular event costs £4 for adults or £2 for concessions. Booking is not required, and National Trust for Scotland and National Trust members go free. Visit www.nts.org.uk/Event/20013516345/jaguarclassicshow for more information. 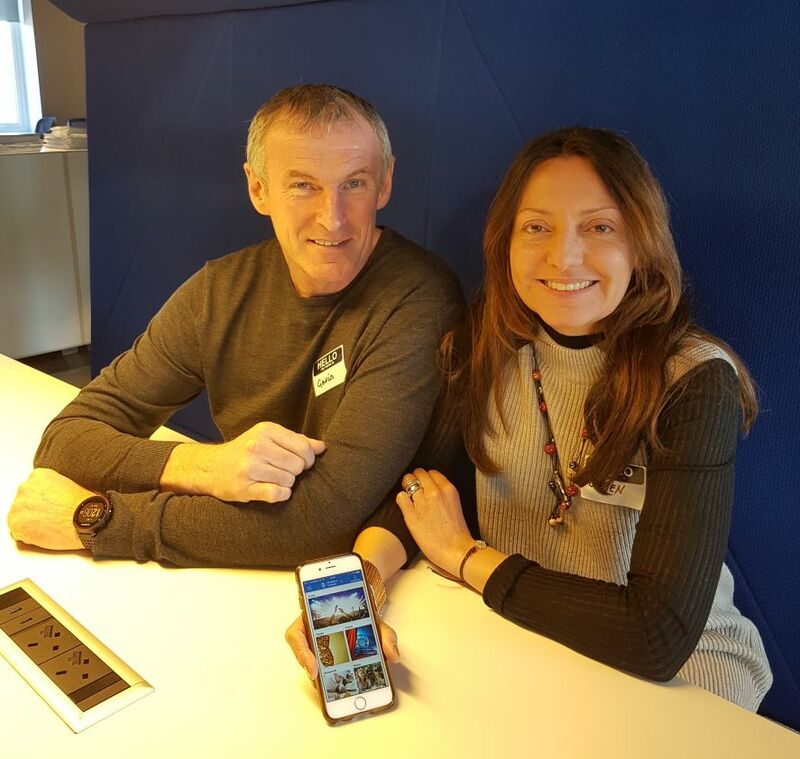 Ex Scottish and UK Enduro/Trails Champion Gavin Johnston is gearing up to expand his innovative digital tourism solution UrPal into Glasgow and Edinburgh this April. UrPal is a unique mobile application to Scotland having already been successful in Inverness with 7,000 users and recently launched in Aberdeen. The app fills a gap in the market for both tourists and locals alike, giving them comprehensive up to the minute information at their fingertips on everything happening in an area including entertainment, eating out and in, tours, attractions, fitness, accommodation, activities, shops, health, transport and current news. As well as being valued by users who access the app for free, UrPal is also a valuable source of promotion to local businesses and organisations, statistics say that 70% of online users now use mobile devices to access the web so it’s crucial that businesses are visible on such platforms. Visitors to Scotland are reported to have increased to 15 million annually and UrPal is ideally positioned to serve the growing digital tourism marketplace. Gavin along with his partner Caren the founders of UrPal met almost 4 years ago in Romania, Gavin had been competing in the Redbull Romaniacs World Extreme Enduro Championship and Caren at the time was travelling for her work in architecture. The couple have now given up these roles to focus solely on UrPal and their other business Aberdeen and Inverness Taxis. This driver stopped in the marked disabled bay while he loaded a Christmas tree while two cars with disabled badges had to move on. “I’ll just be two ticks!” A not uncommon response to someone parking where they shouldn’t, but what if that is a disabled parking bay? The Court has recently ruled on wheelchairs over prams on buses; but is this the right way to go? Even now the media and people appear to have different views on what the ruling stated so what is going on? What has happened to the old-fashioned courtesy, of giving up a seat for someone in more need than yourself….is chivalry dead? Most of us will get old, some will become disabled, some of us are already there; so should we expect ‘special treatment’, preferential treatment? This important issue covers far more than just buses or parking bays; there appears to be a basic disregard for people that require more, even if that doesn’t actually cost anything just, simply taking up space that could be used by someone else: the selfish gene? Unfair appraisal? While it is true that many people would happily give up their seat, how many of those people would take a disabled parking space? The concept behind the aging Goofy cartoon behind the wheel springs to mind; where the perfect gentleman Goofy changes like Jekyll and Hyde. Whatever your viewpoint there is sufficient concern to raise the question, what is going on? Why do so many feel that it is OK to keep a marked disabled seat or park in a disabled parking space without authority? These actions can have severe effects on those that need them. 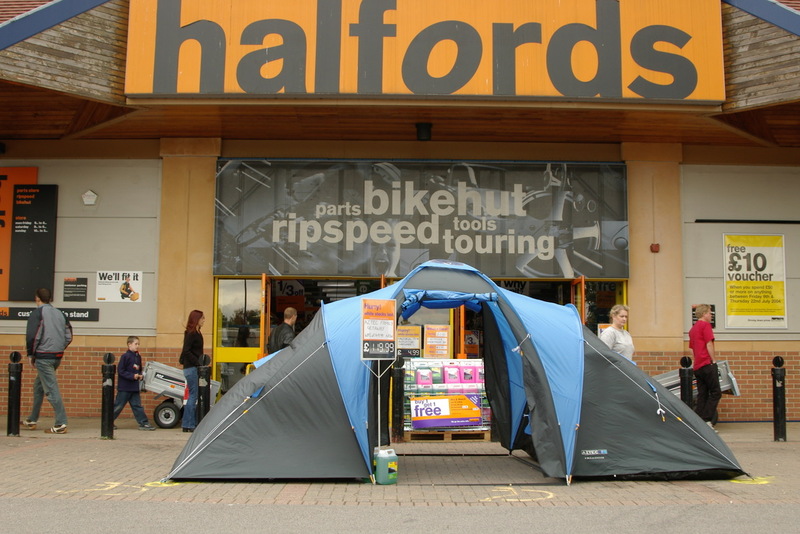 A tent display, clearly far more important than disabled people. There are too may conditions to list here but lets just look at one, a more generic situation of chronic pain. Chronic pain affects hundreds of thousands of people; that is a pain that is constant over time, it might effect standing, walking, even sitting. Many sufferers still try to maintain what is as near ‘normal’ lifestyle as they can but in order to do so they need just a little extra help, and that might be in the form of a specialised seat or parking space near to a shop, chemist or doctors. Is that really too much to ask? A seat and/or a parking space, reserved for someone that needs it, in order for them to be part of the community without being an extra burden? In the case of the bus court case it should never have gone that far, the bus driver already had the ability to sort it out; the current situation does little to help, the driver can simply wait for others on the bus to get angry about being held up; causing further animosity to either the disabled, elderly or pram pusher. In the case of the selfish driver taking a disabled bay, even if just for a short time may have caused someone that needs that space to drive on; perhaps even to return home unable to get their shopping or prescription, because their pain to just too much for them to wait or to keep driving around looking for what is often far too few disabled parking spaces close to where they need to be. Tackle these people at your peril; as even a ‘nice’ approach can be taken as an affront on their liberty, or at least that can be the impression assumed by the verbal abuse or even violent response. Some countries don’t suffer from the same issues. Some countries carry real fines, big fines if people disobey, plus they have law enforcers willing to issue fines. In a few countries the locals would never even dream of taking a disabled space. How have they done it? It would be nice if legislation was not required, but in our current modern selfish age, the situation is unlikely to improve without a big stick….lets hope those people wont need it to get around! Leading north-east transport operator Whytes Coaches will celebrate 50 years in business next year as it makes a long-awaited return to the tours market. Staff at the Newmachar-based company are putting the finishing touches to a new tour brochure which will be rolled out in the New Year when bookings open for 2017. The company came under new management earlier this year and is getting its tours business back on the road after a three-year break from the market. 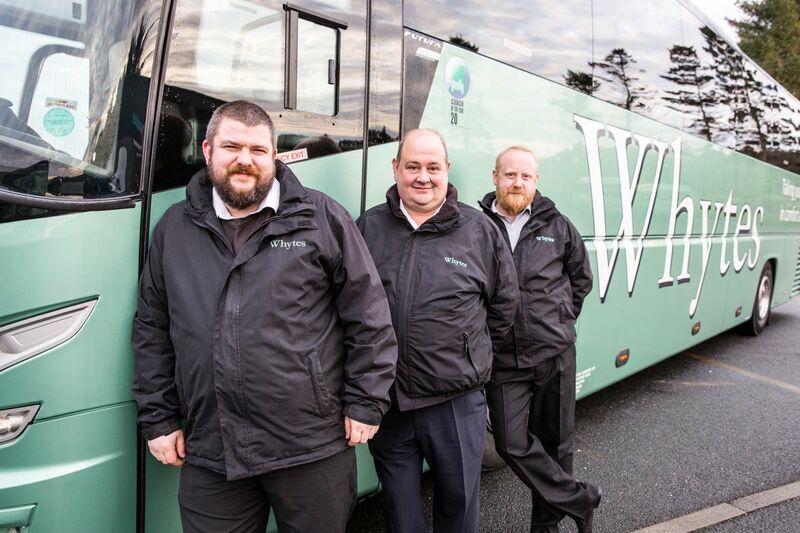 The management team comprising Andrew Urquhart, David Campbell and Jason Carrison, who have between them have been with the company for 30 years, took control of the company in April and were keen to get back in to the tours sector to further diversify the business from coach hire and driver training. The new tour guide will offer trips across the UK in 2017 and will run from the end of March to the first week of October. Thereafter, a winter programme of Christmas market visits and New Year tours will be available. Mr Urquhart, who is a grandson of company founders Bill and Nora Whyte, is the driving force behind the company’s decision to re-enter the tours market. “We’re very keen to get back in to the coach tours market and are looking forward to an exciting year as the company celebrates 50 years in business. “The current economic climate and the value of the pound following the Brexit vote are making foreign holidays less attractive to people so we hope to tap in to what should be a buoyant ‘staycation’ market for 2017 as people opt for UK holidays. Customers from across the north-east will be able to take advantage of Whytes’ feeder service which provides collection from across the region as the coaches leave from Newmachar. Once the coaches are on the road south bound pickups will also be available from Aberdeen, Dundee and Perth. 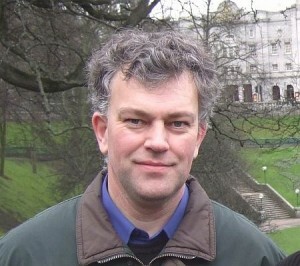 East Garioch councillor and member of the Nestrans board, Martin Ford. 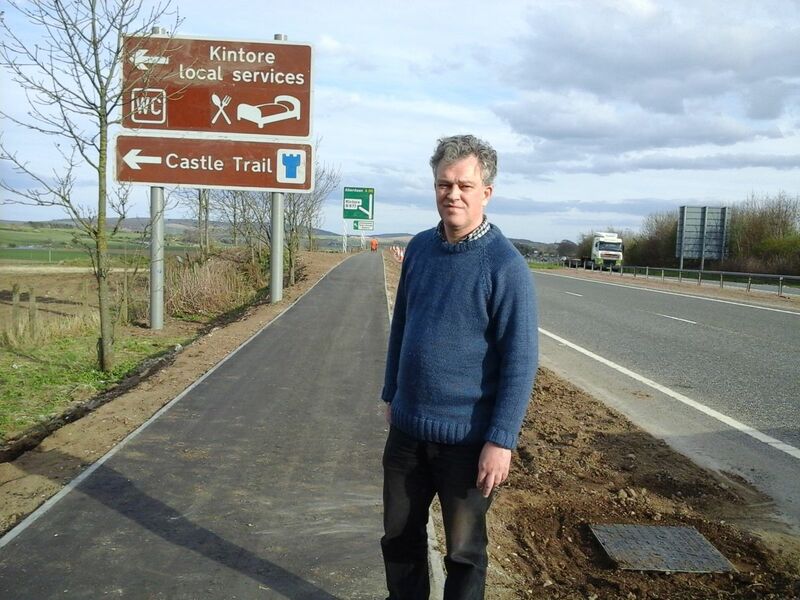 East Garioch councillor, Martin Ford is continuing to press the case for the proposed rail halt at Kintore as funding is promised for the project but the planned opening date is pushed back. The latest funding contribution was agreed at the North East of Scotland Transport Partnership (Nestrans) board meeting on Friday (2 December). The Nestrans board was advised the Scottish Government had increased its agreed funding contribution towards constructing a station in Kintore to £7.32 million (60 per cent of the estimated cost) while Aberdeenshire Council had now committed up to £1.898 million. By agreeing to an increased allocation of £2.974 million for Kintore station from Nestrans’ budgets, the Nestrans board closed the remaining funding gap – meaning the entire £12.2 million estimated construction cost is now pledged to the project. Friday’s Nestrans board meeting was also advised that the expected cost of the Aberdeen–Inverness rail line upgrade had increased from £170 million to £330 million. The board was told that consequently completion of the upgrading works would have to be delayed so some work could take place in financial year 2019/2020, instead of all work being undertaken before March 2019. The new planned completion date for the Aberdeen–Inverness rail line upgrade is December 2019, with Kintore station now intended to open in July 2019. At Councillor Ford’s suggestion, the Nestrans board asked Nestrans director Derick Murray to write to the Office of Rail and Road seeking an explanation for the huge cost increase for the Aberdeen–Inverness rail line upgrade. Aberdeenshire’sDemocratic Independent and Green Group of councillors (DIGG) has identified extra funding for road safety as one of its 2017/18 budget priorities. This is despite Aberdeenshire Council being expected to have to make significant savings in its revenue budget for 2017/18. At this stage, before the Scottish Government grant settlement is known, there is considerable uncertainty about the amount the Council will have to save to balance its budget for next year. However, based on reasonable assumptions, additional spending cuts or other savings totalling over £10 million are expected to be required, over and above the savings already identified in the draft 2017/18 revenue budget published last February. 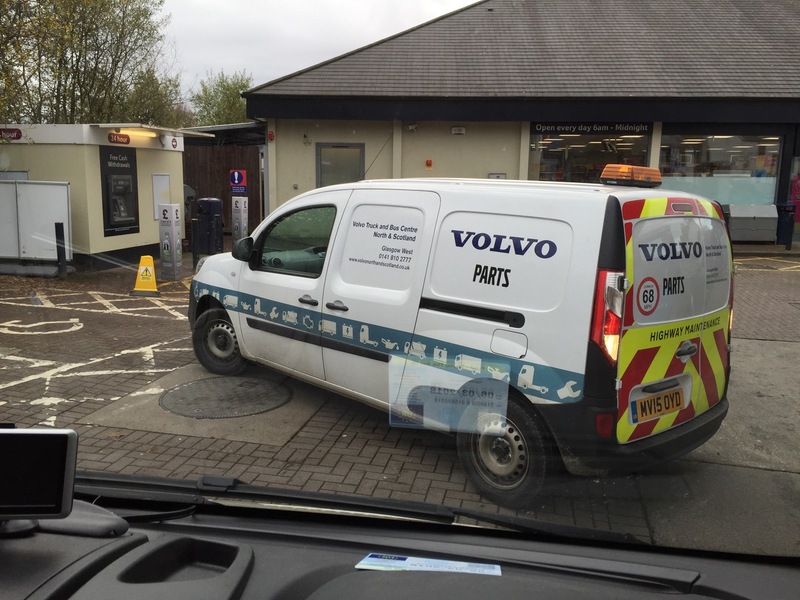 “Speeding on local roads, and the road safety issues it causes, is a recurring issue,” said Cllr Paul Johnston. “Although the Council is facing severe financial pressures, the DIGG believes the Council needs to look at increasing the resources put into traffic calming and other road safety provision,” said Cllr Martin Ford. “The DIGG is keen to include an increased allocation of up to £250,000 per annum in Aberdeenshire Council’s revenue budget for ‘traffic calming and speeding reduction’ to keep up with the need to put additional measures in place in communities across Aberdeenshire. “With budget cuts unavoidable, what the Council has to do is decide on priorities. Should subsidising car parking be a priority? In my view, certainly not, compared with, say, funding for schools. “So the DIGG is keen for the Council’s budget consultation to include seeking views on the option of additional funding for traffic calming and speeding reduction measures, this to be paid for by ending the tax-payer subsidy for car parking. That would generate £167,000 for enhanced traffic calming provision, or more if parking charges were increased by more than required to eliminate the deficit in the car parks budget. Under the Road Traffic Act (1984), the Council provides car parking for the purpose of relieving or preventing the congestion of traffic. The Council could put up the car parking charges used to manage that car parking, sufficient to generate a surplus, and use the income to pay for additional traffic calming. Aberdeenshire Council’s car parks did generate a surplus of income over expenditure until the introduction of a free period in paying car parks in 2014. The current budget provision is for a surplus from car parks of £88,000 for this year, but the year-end forecast is a deficit of £167,000. 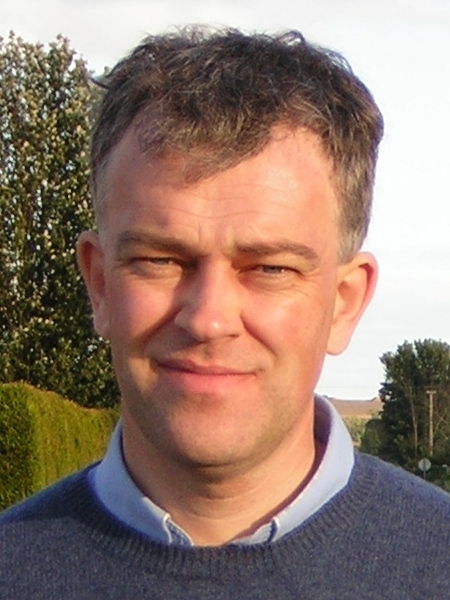 “The DIGG favours putting up to £250,000 extra towards traffic calming and speeding reduction in next year’s budget, and is keen to hear views on that, with the funding coming from increased car parking charges,” said Cllr Martin Ford. 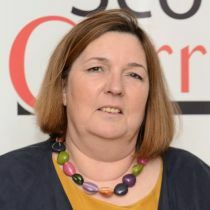 As Aberdeenshire Council embarks on its budget setting process, the Democratic Independent and Green Group of councillors (DIGG) has identified road safety as one its budget priorities. 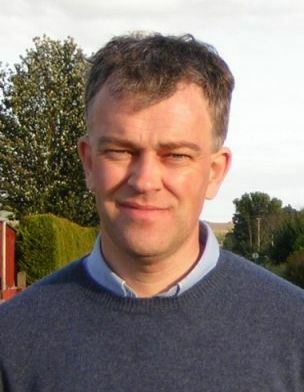 “Although the Council is facing severe financial pressures, we believe the Council needs to look at increasing the resources put into traffic calming and other road safety provision,” said Cllr Martin Ford (pictured). Aberdeenshire Council is expected to have to make significant savings in its revenue budget for 2017/18 and in subsequent years. At this stage, before the Scottish Government grant settlement is known, there is considerable uncertainty about the amount the Council will have to save to balance its budget for next year. “With further significant savings required in next year’s budget, there’s going to be no new or spare money for anything,” said Cllr Paul Johnston. “The DIGG is looking for a way to redirect funding towards helping reduce speeding traffic on our rural roads and in our towns and villages,” said Cllr Ford. “And we need to do that without cutting some other vital service. Aberdeenshire councillors Paul Johnston and Martin Ford have welcomed support from sustainable transport charity Transform Scotland for the re-opening of the Buchan rail line to at least Ellon. “In our view Aberdeen is very poorly served by rail and cities of comparable size in continental Europe would most likely enjoy a suburban rail network and some form of tram or metro system. So we would certainly support plans to re-open the railway from Dyce at least as far as Ellon. “You are in the fortunate position that the former track bed is largely in local authority ownership. In contrast large parts of the Borders railway had been dispersed into multiple ownerships and it is estimated that as much as 40% of the cost of re-opening the Borders line was incurred through having to retrieve and suitably re-instate the sections of the route that had been lost. “There are other lessons to be learned from the Borders line – and these may well have parallels for you. The passenger forecasts for the re-opened stations in the Borders were hopelessly pessimistic. Indeed it is probably true to say that of all the recent rail re-openings across the UK the projections for the stations at Tweedbank and Galashiels were by far the most inaccurate. “Passenger numbers at Galashiels have in reality been five fold those projected while those at the Tweedbank park and ride site are ten fold the projections. Clearly such errors in the projections led to a poorer business case for the railway and politicians found themselves needlessly having to defend the case for the re-opening. Had the correct projections been used then it would have been clear to all concerned that the railway would be a great success and would be much welcomed by people in the Borders. “The parallels that I would draw in your case are for potential stations in Ellon (Galashiels) and a park and ride beyond (Tweedbank). 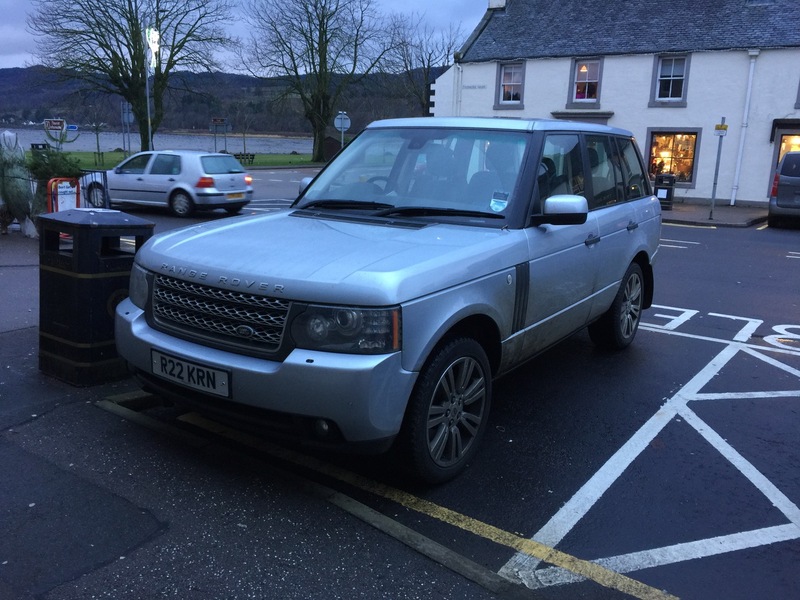 It is interesting to note that from day one the car park at Tweedbank has been full and overflowing – clearly demonstrating that people are quite prepared to drive in from surrounding towns and villages and then leave their car and take the train into the city. Mr Tetlaw came to Aberdeen last week for a meeting with Nestrans but also met Cllr Ford and Cllr Johnston during his visit.